Paramore is an American rock band from Franklin, Tennessee, formed in 2004. 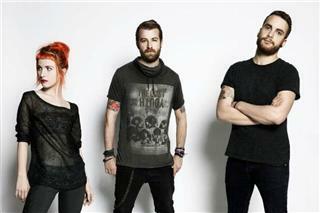 The band currently consists of lead vocalist Hayley Williams, bassist Jeremy Davis, and guitarist Taylor York. The group released its debut album All We Know Is Falling in 2005, and its second album Riot! in 2007, which was certified Platinum in the US and Ireland and Gold in Australia, Canada, New Zealand, and the UK. Brand New Eyes, Paramore's third album, was released in 2009 and is the band's second-highest charting album to date, going platinum in Ireland and the UK, and gold in the US, Canada, Australia and New Zealand. Paramore's 2013 self-titled fourth album debuted at No. 1 on the Billboard charts in the United States. It was also the No. 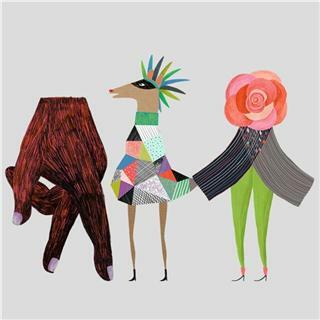 1 album in the United Kingdom, Ireland, Australia, New Zealand, Brazil, Argentina and Mexico. All We Know Is Falling was released on July 24, 2005, and reached No. 30 on the Billboard's Heatseekers Chart. Paramore released "Pressure" as its first single, with a video directed by Shane Drake, but the song had failed to chart. 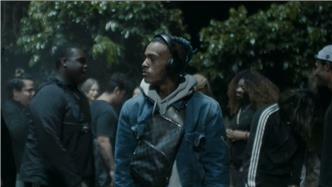 The video featured the band performing in a warehouse, eventually getting sprayed with water sprinklers as the storyline of a conflicted couple occurs. In July, "Emergency" was released as the second single, the video again reuniting the band with director Shane Drake and featuring Hunter Lamb (rhythm guitar), who replaced Jason Bynum. 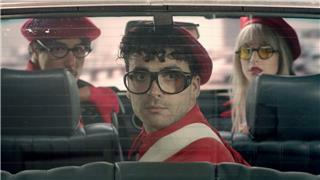 The video for "Emergency" showcased Paramore in another performance, this time fixing the members' bloody costumes. 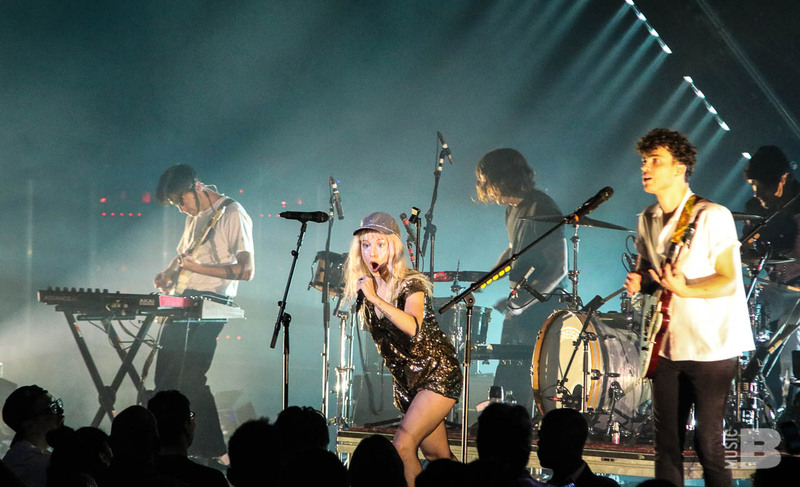 The third single, "All We Know", was released with limited airtime, with the video consisting of a collection of live performances and backstage footage. Paramore began recording their second album, Riot! 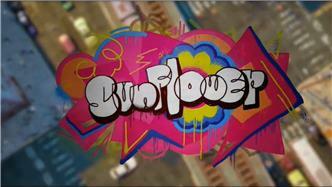 in January 2007, ending production in March. Without Lamb, lead guitarist Josh Farro was required to play both guitar parts on the album. Taylor York, who had been in a band with the Farro brothers before the two met Hayley Williams, joined as a replacement for Lamb. After being courted by producers Neal Avron and Howard Benson, Paramore opted to record Riot! with New Jersey producer David Bendeth (Your Vegas, Breaking Benjamin), releasing the album on June 12, 2007. Riot! 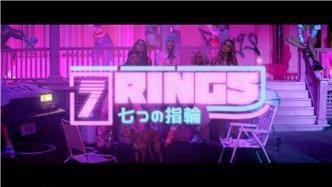 entered the Billboard 200 at number 20, the UK charts at number 24, and sold 44,000 its first week in the United States. Paramore wrote and completed their third album Brand New Eyes in early 2009. The first single from the album was "Ignorance" and was released July 7, 2009. The official music video for "Ignorance" aired on all MTV platforms, networks, and websites on August 13, 2009. Paramore, along with Paper Route and The Swellers, toured in support of Brand New Eyes in the fall of 2009. 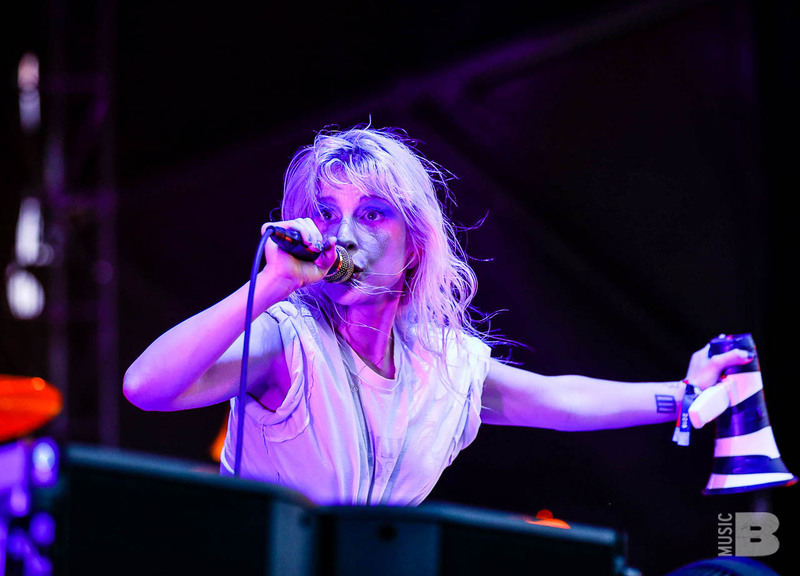 Some tour dates were postponed due to Hayley Williams becoming infected with laryngitis. 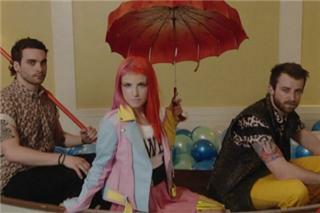 "Brick By Boring Brick", "The Only Exception", "Careful" and "Playing God" were the album's following singles. To promote the album, the band recorded a performance for MTV Unplugged. 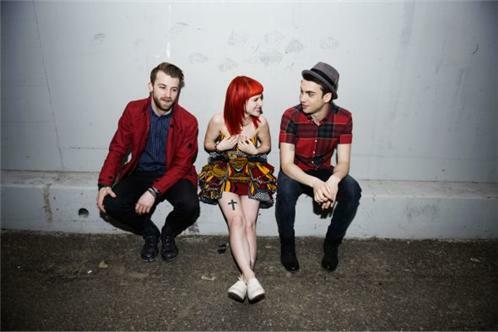 On December 18, 2010 a message from Hayley, Jeremy, and Taylor was released through Paramore.net stating that Josh and Zac were leaving the band. On April 18, 2012, Williams announced that the producer for their fourth album was Justin Meldal-Johnsen. Former Lostprophets and current Angels & Airwaves and Nine Inch Nails drummer Ilan Rubin was confirmed to be the session drummer for the recording of the album. Paramore was officially released on April 5, 2013. The first single from the album, titled "Now", was released online on January 22, 2013, and the album's second single, "Still Into You", was released on March 14, 2013.